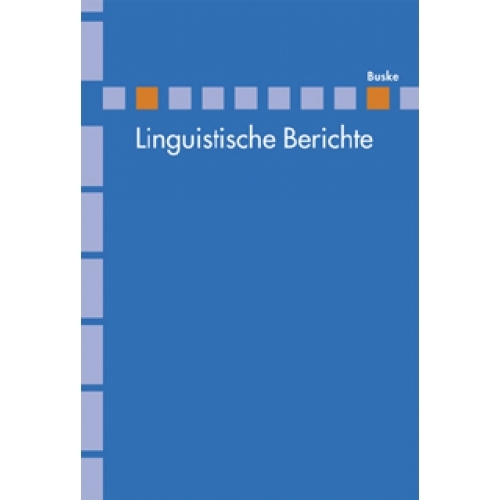 The paper presents a theory of the semantics und the discourse effects of German temporal dann in its sentence-initial and its sentence-internal position. 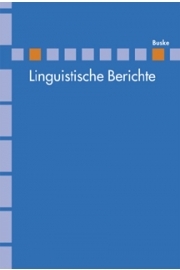 The theory provides an algorithmic reconstruction of these differences on the basis of a single specification of the semantics of dann, which interacts with other semantic elements at sentence and discourse level in ways that vary with its position. The requirement which dann imposes is that the time it denotes is separated from the time which the narration had reached by a change in some contextually salient property of a topical discourse referent. What is available as contextually salient property depends on whether dann occurs at the beginning of a sentence or in the middle of it. Integration of this insight into a general account of semantic processing entails a shift of perspective in current semantic theory. Semantic processing must now be treated as incremental not only sentence by sentence but word by word. The paper also shows how the requirements which dann imposes on context in the different positions it can occupy interact with interpretation principles involving causation, initiated action and planned action. In this connection we introduce the distinction between ,continuous' and ,discontinuous' descriptions of event sequence.